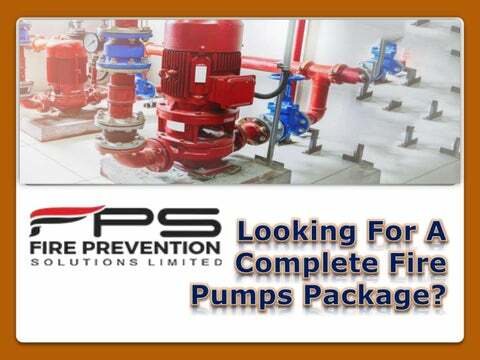 At Fire Prevention Solutions, you can avail the fire pump packages that ensure fire protection. They can be used in retail, commercial, industrial, government and maritime industries. Searching for the best quality Fire fighting pumps? Look no further than Fire Prevention Solutions! Here, we offer different sorts of Fire fighting pumps which are used for pumping fire-fighting water. Vertical turbine pumps are mainly UL & FM approved for discharging water from lakes, streams, open sumps, drilled wells and other equivalent subsurface sources. If you have any one of these works to do, our Vertical turbine pump is the best solution. 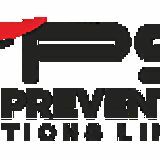 Address: Fire Prevention Solutions Ltd. Looking For A Complete Fire Pumps Package?